Razzle Dazzle Rose: It's Here! 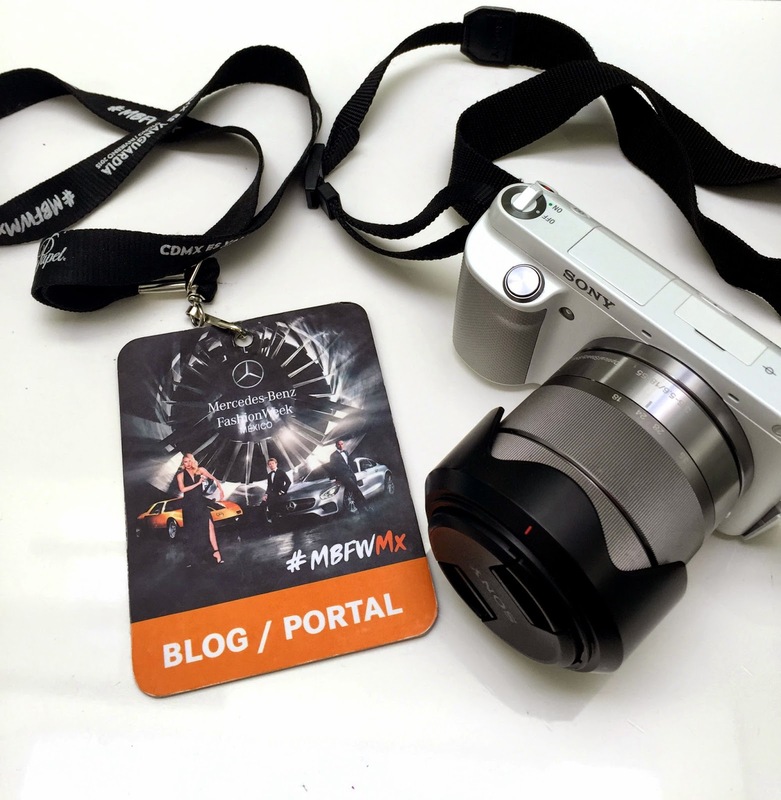 Mercedes Benz Fashion Week Mexico is here...actually starting tomorrow. I just got my pass today and I'm very excited to see new Mexican talent and share it with you. Check out the last season here, here, here, here and here.